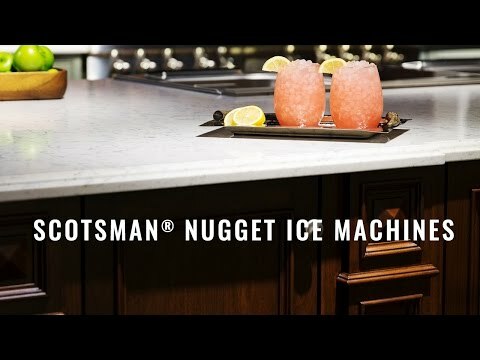 This Scotsman 15 Inch Nugget Ice Machine is a great addition to any indoor or outdoor application. 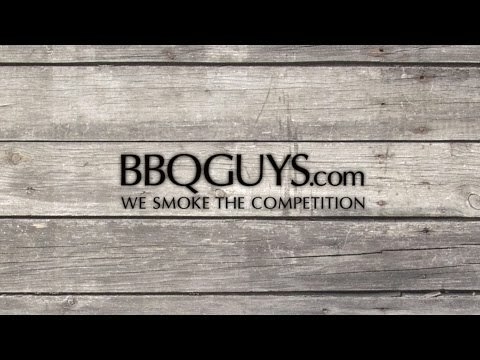 It produces up to 80 lbs of gourmet Sonic style ice in 24 hours. Easily store up to 26 lbs of ice, while using 40 percent less energy and more than 50 percent less water than conventional stand-alone ice machines. The sleek stainless steel cabinet makes it ideal for compact spaces such as outdoor kitchen areas or an indoor entertainment area. This model comes equipped with a user-friendly control panel that informs you whether power is on, alerts you if there is a no-water condition, and features a time to clean reminder. Also featured is a lighted storage bin and a self-closing stainless steel door. This ice maker uses an included drain pump system for ice melt water removal.